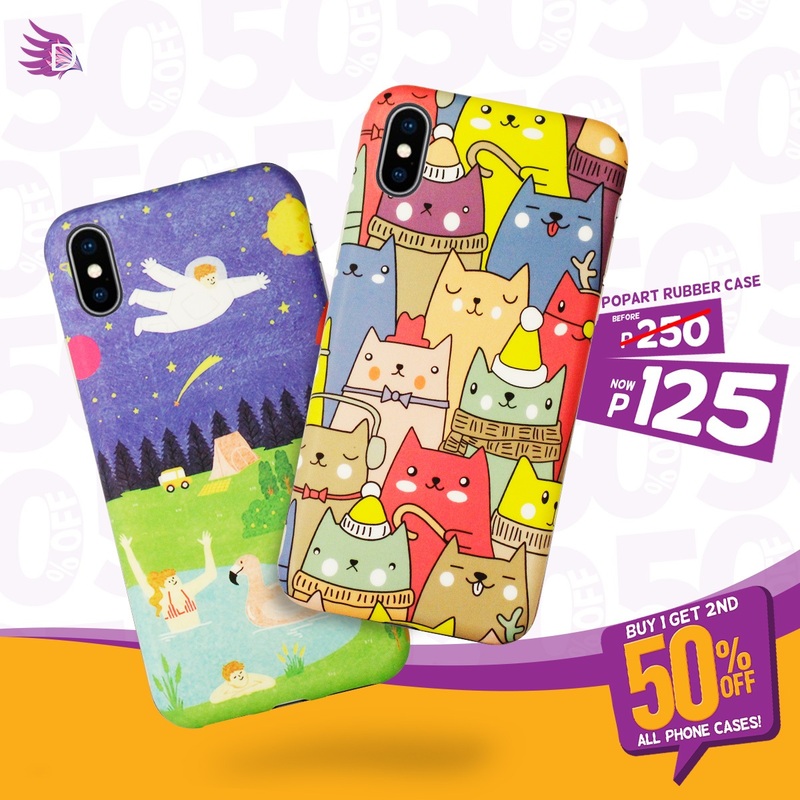 Check out Digibabe's Phone Case SALE happening until September 30, 2018. 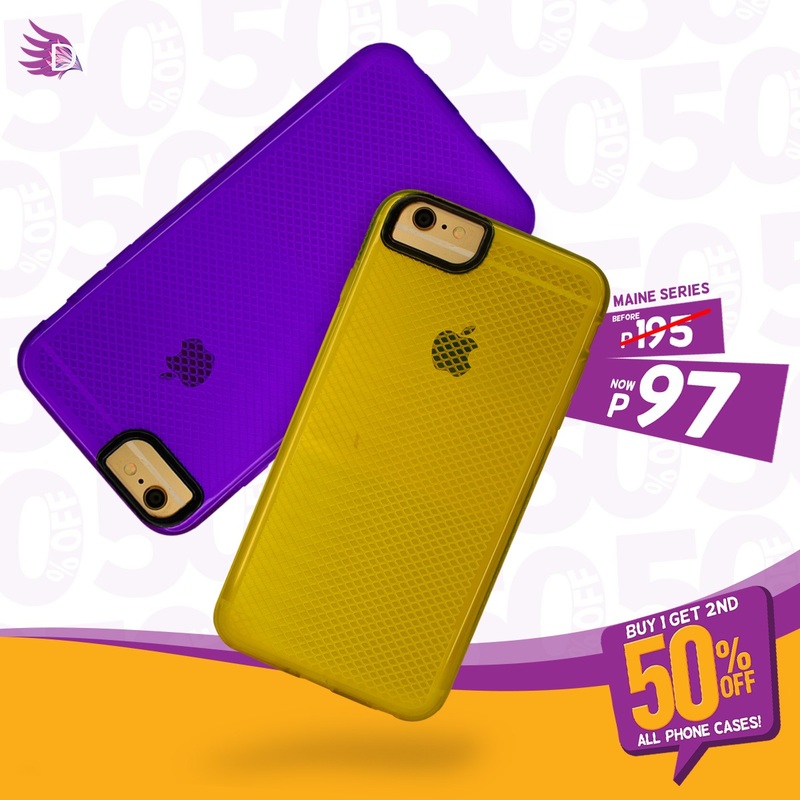 Buy 1 Get 50% off the 2nd item on ALL PHONE CASES! Mix & Match the design, style, color, model, price, it's your call! 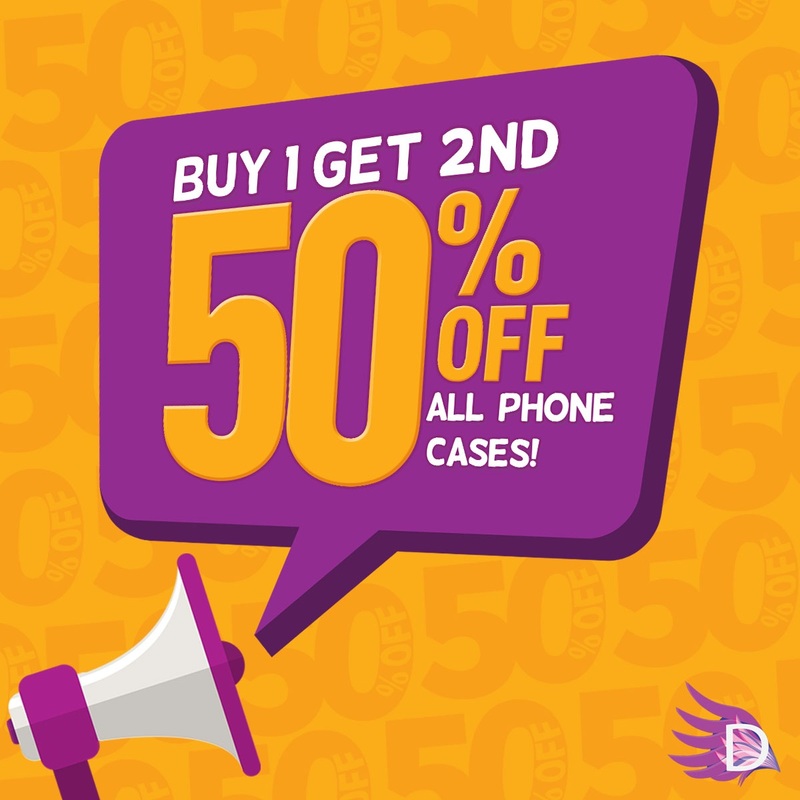 Hurry while the good stuff is still in stores! 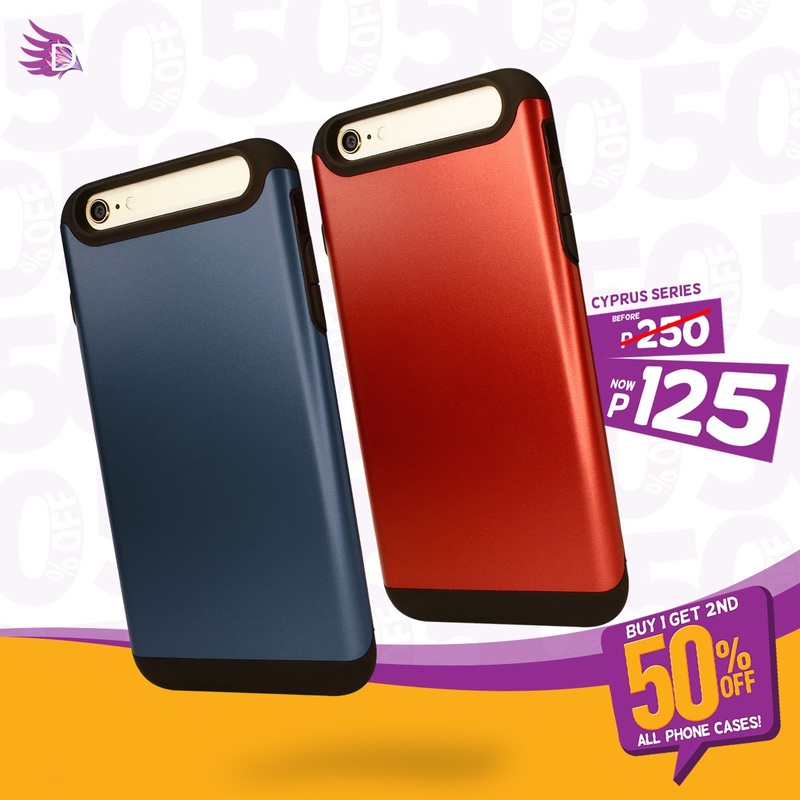 Digibabe Stores are located in all major malls (SM, Robinsons, & Ayala Malls) nationwide!